February is the month of love and we have some great features coming up for you. We thought we would start with a free little printable as we know you love them so much. 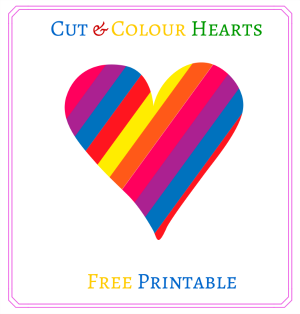 Here are some cut and colour hearts. 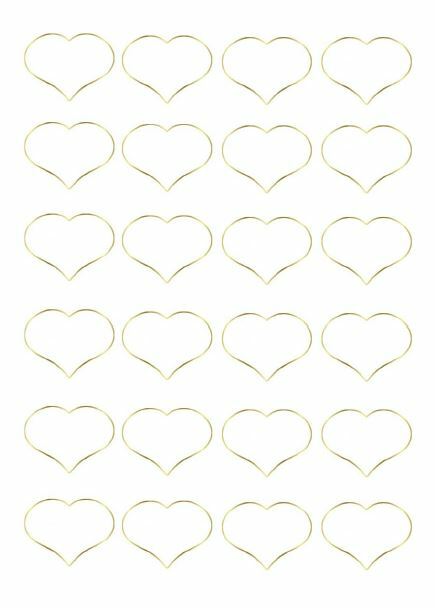 Colour them in and use them for cards, crafts or even make a Valentines banner with them.